Отель Clean & Love Home Theme Apartment находится в городе Fengcheng. 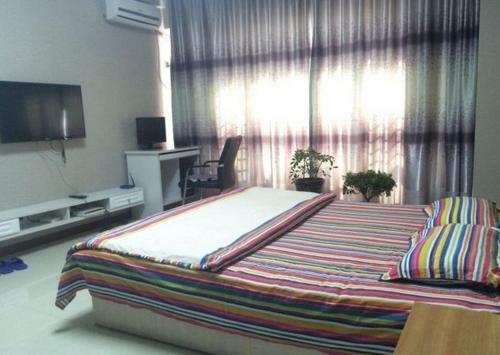 Clean & Love Home Theme Apartment offers accommodation in Fengcheng. Free WiFi is featured throughout the property. Clean & Love Home Theme Apartment is within a 3-minute walk of Fenghuangcheng Railway Station.